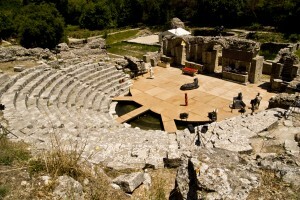 Tourism in Albania is characterized by archaeological heritage from Illyrian, Greek, Roman and Ottoman times, unspoiled beaches, mountainous topography, delicious traditional Albanian cuisine, Cold War era artifacts, unique traditions and hospitality, and the wild and peculiar atmosphere of the countryside. 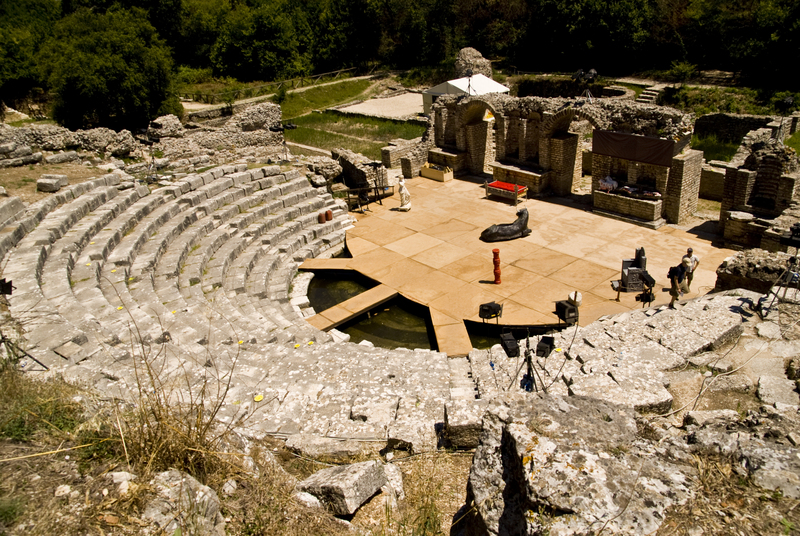 In 2014, the New York Times ranked Albania fourth among 52 destinations to be visited. Although still underdeveloped, Albania is set to prime its debut on the world scene as it celebrates a century of independence. 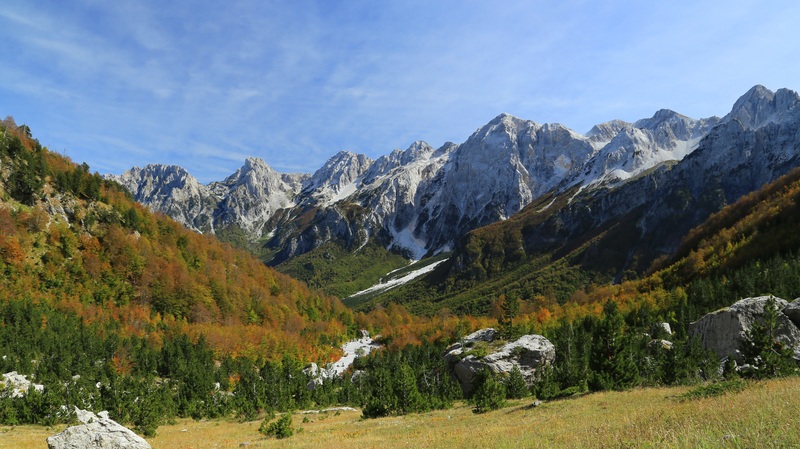 Lonely Planet ranked Albania as the no. 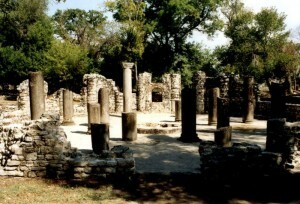 1 destination to be visited in 2011. 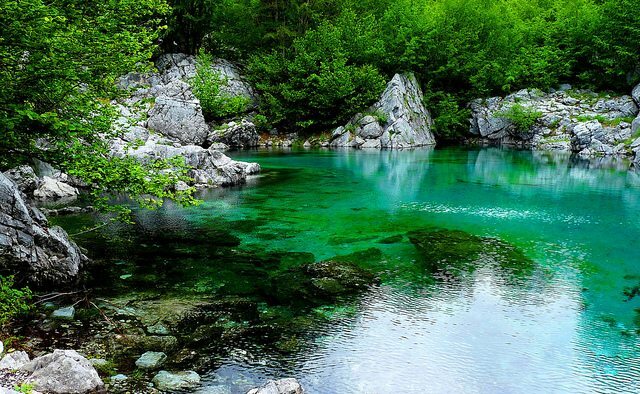 Albania is considered to be “A New Mediterranean Love” and “Europe’s Last Secret”. The bulk of international tourists going to Albania are from Kosovo, Macedonia, Montenegro, Greece, and Italy. Foreign tourists mostly come from Eastern Europe, particularly from Poland, and the Czech Republic, but also from Western European countries such as Germany, Belgium, Netherlands, France, Scandinavia, and others. To better enjoy ones’s stay and for useful information, first time travelers to Albania are strongly encouraged to consult online/print publications and travel forums on specific tips and itinerary or can simply book a tour with a local tour operator. Backpackers are common and prefer resting at hostels, camping in the countryside or along the coast. Organized groups visit the numerous archaeological sites and historic towns. A growing trend has become canyon rafting, cycling and mountain biking, hiking, or off-road touring in the countryside. 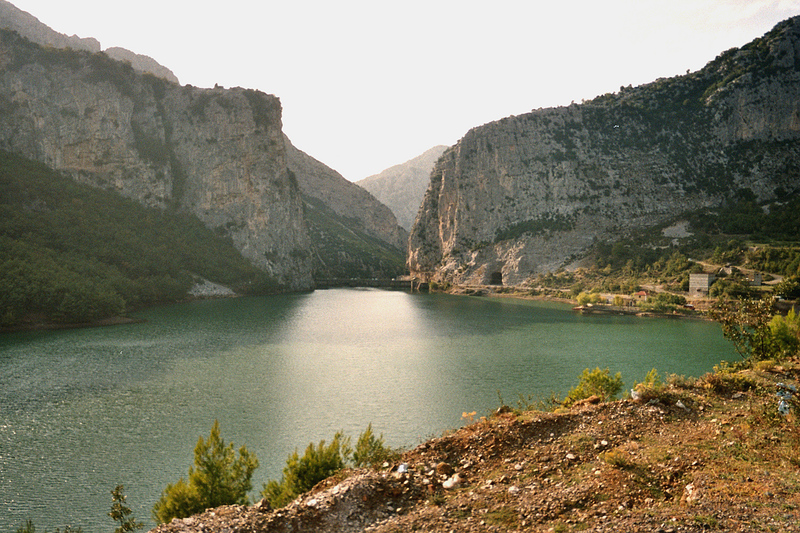 The latter can also be explored through the adventurous Albanian railway system. Recently, car rental agencies, tour operators, and tourist information centers have opened branches in the capital and other towns. Dental tourism has become popular as local dentists offer services with much lower prices. 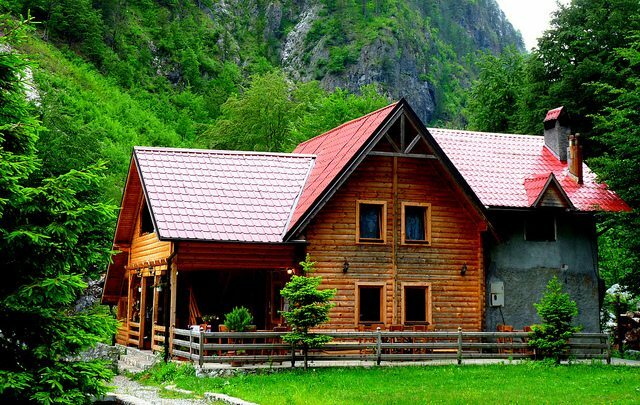 Local delicious cuisine can be tasted at traditional Albanian restaurants located near tourist attractions and scenic spots throughout the country. 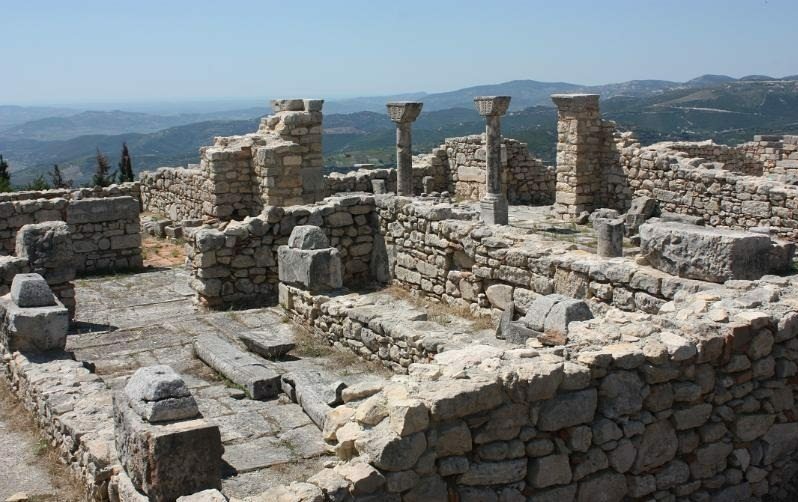 The combination of historical facts, the beaches, culture, traditional food and the currency, make Albanian the most attractive touristic place to visit during 2014. 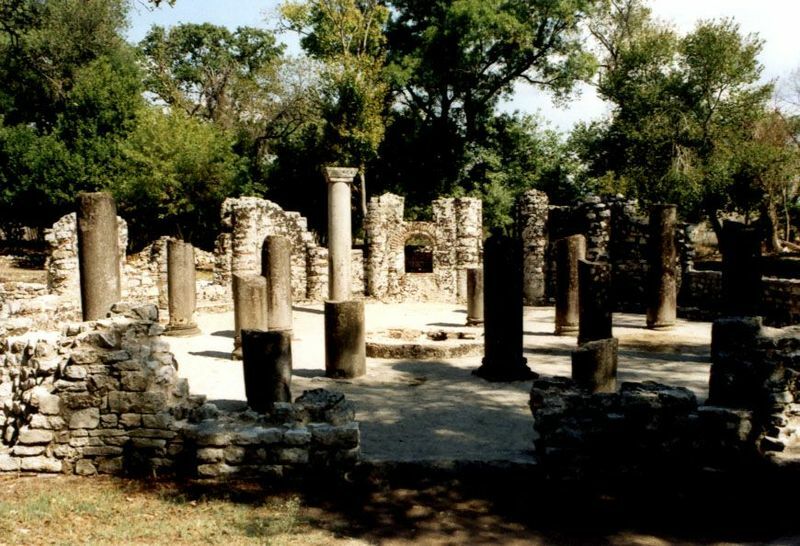 Butrint, an ancient Greek and Roman city. Butrint is one of the most interesting archeological cities to visit because you can still see the stones and walls of ancient buildings, statues and the ancient amphitheatre. 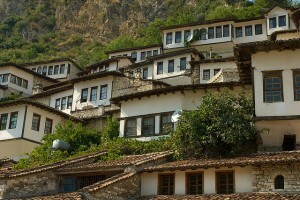 Gjirokastër, a well-preserved Ottoman medieval town. 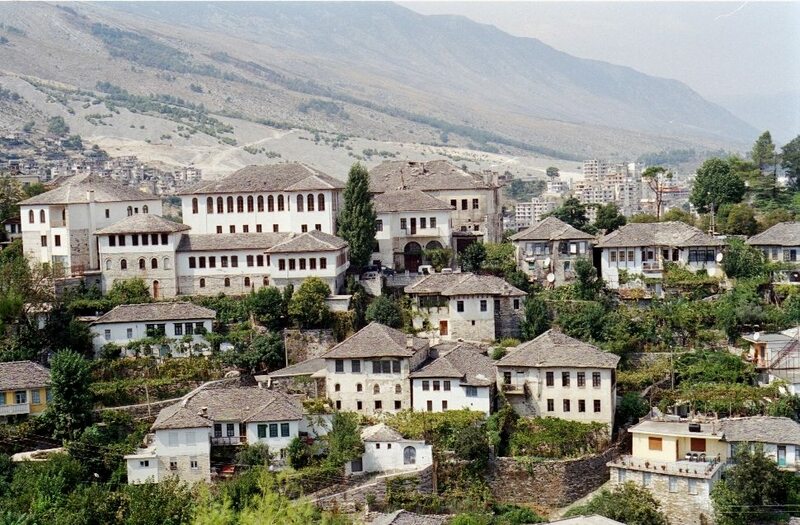 Gjirokastra is also known as the stone city because of the stone materials used by locals many years ago in building their houses, which still remain undamaged in the city, as a precious historical artifact. 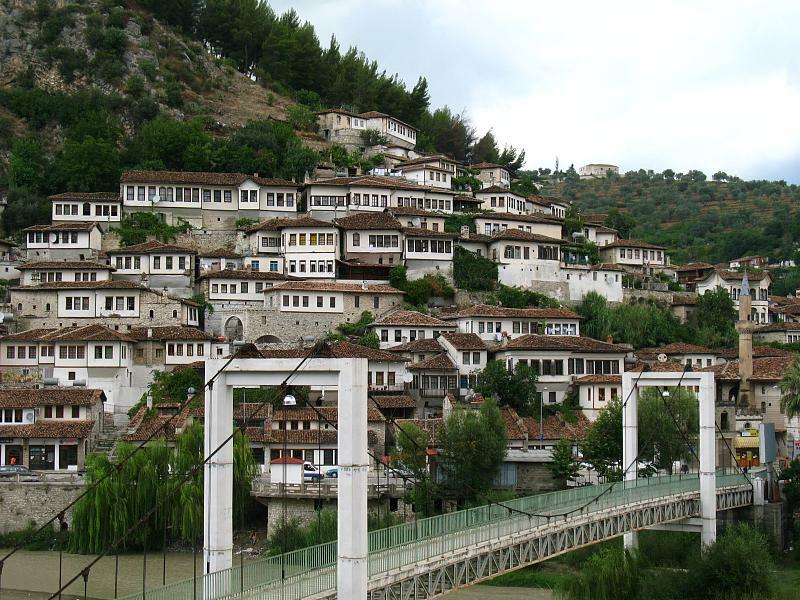 Berat is considered to be the most ancient Albanian city, established more than 3 thousand years ago. 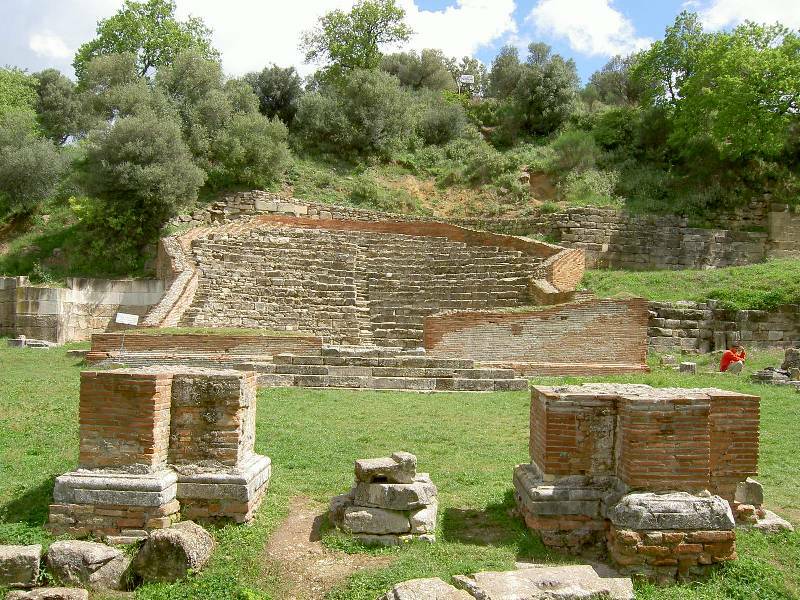 Berate is well known for its heritage and the beauty that comes from the city architecture. 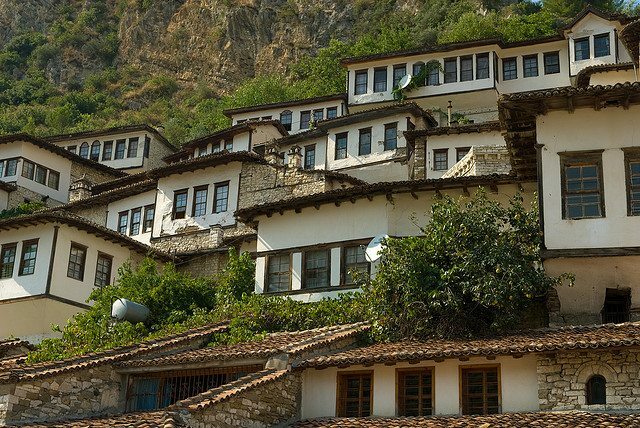 The town is still renowned for its historic architecture and scenic beauty and is known as the “Town of a Thousand Windows”, due to the many large windows of the old decorated houses overlooking the town.